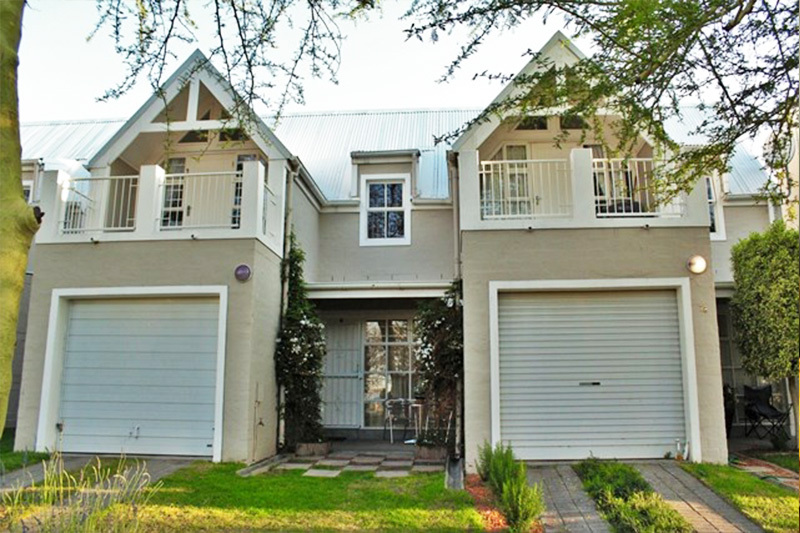 Looking for value-for-money short term rentals in Cape Town? 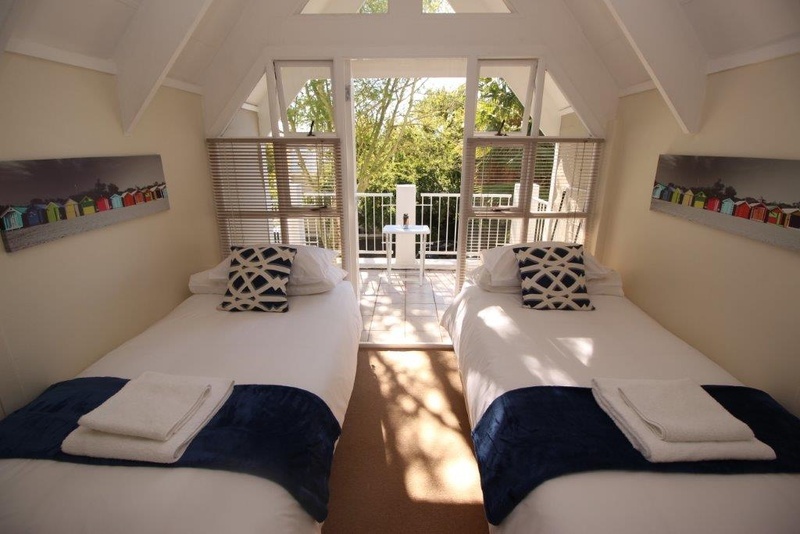 Short term Rentals: We pride ourselves on offering the best short term rentals in Cape Town and are known for providing comfort, luxury and a “home-away-from-home” atmosphere. No matter where you need to be in the Northern suburbs- we got a home for you that can be rented on a month-to-month basis. Our townhouses and Apartments are the perfect solution for those in transit or working on a contract basis, as they are fully furnished and well-equipped to cater for all daily needs. 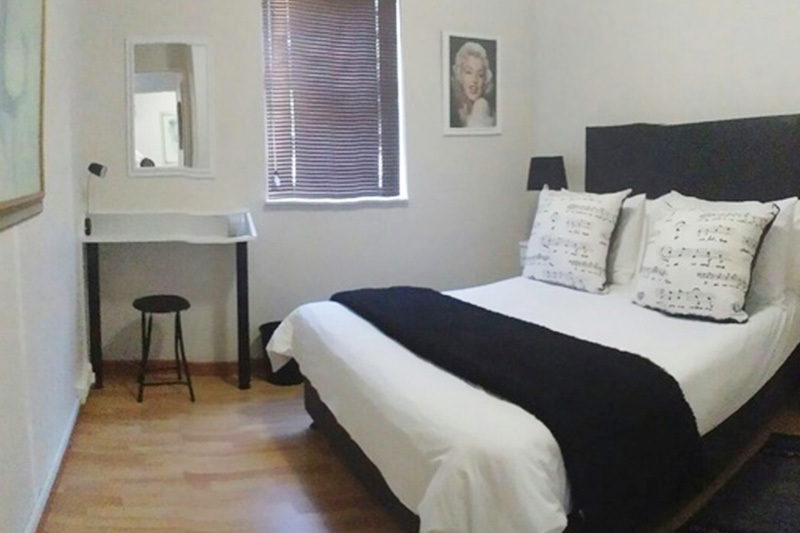 Our mission is to provide affordable, beautiful accommodation and we have done so with comfort and convenience in mind – we are also one of the Top 20 short term rentals in Cape Town, and have won several awards because of our outstanding service and amenities! 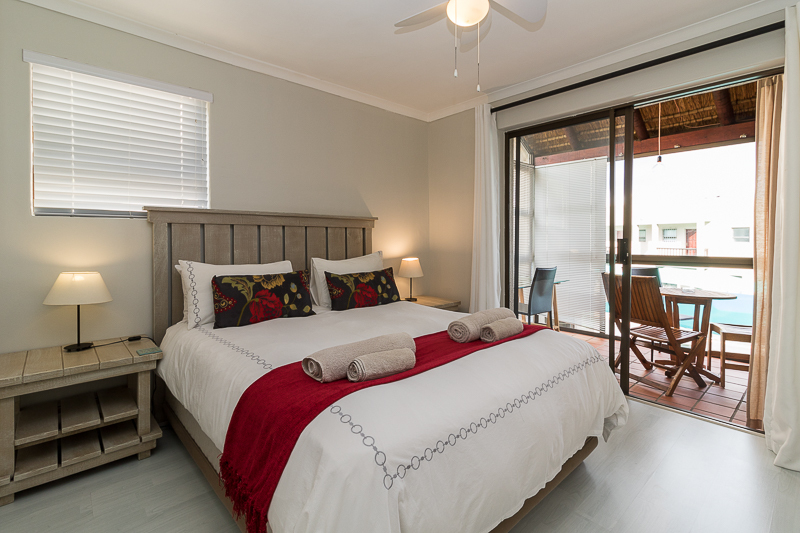 Often, travellers will find that short term rental units in the Cape surrounds are excessively expensive, but with us you can expect impeccably decorated units, with luxurious finishes and all the essential comforts, for highly competitive rates. 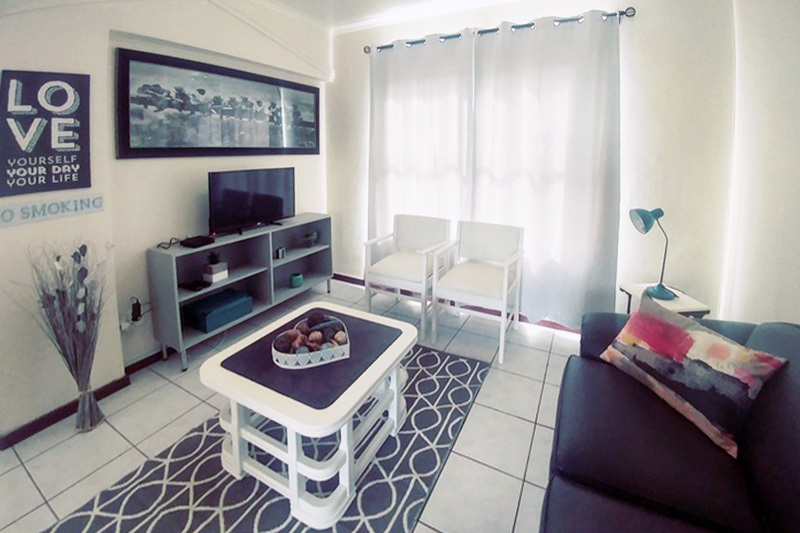 Each of short term rentals in Durbanville, Cape Town are conveniently located only 2km away from the Cape Gate Shopping Centre, which makes shopping for essentials – and treats – easy and efficient! If you are looking for outstanding quality, and an affordable price tag, book with us today!